I’m loving Caqui, a great wearable orange. Tarte’s True Blood Lip Stain gives you a–you guessed it–”just bitten” look. Alright, so after a million years, I decided to post again! 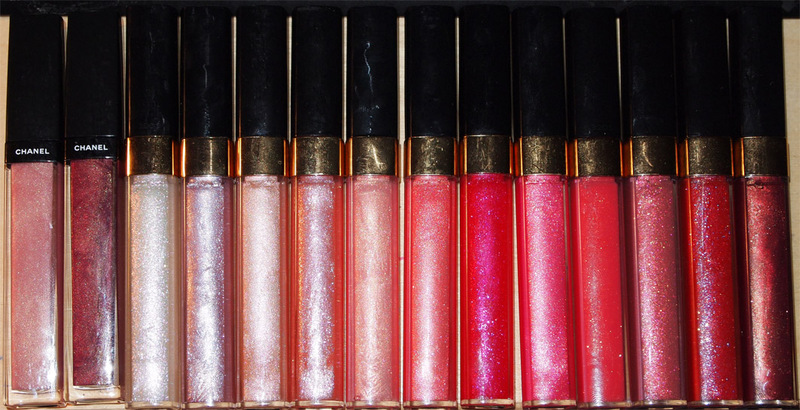 Something simple this time, my lipgloss stash.